Learn how to paint landscapes and seascapes with the palette knife using oils on canvas. Topics to be covered include: knife strokes, composition, natural color mixing, value and chroma. Learning these basic concepts will help you add depth to your paintings, establish a focus and create drama by using highlights and shadows. This class is open to anyone who enjoys painting and wants to expand their abilities! Artist Naoki Hayashi began making gyotaku prints at age 11. Since then he has refined and mastered his unique gyotaku process. Each of Naoki's gyotaku pieces is created using non-toxic acrylic paints and Japanese shoji paper. Contact us to schedule a class with artist Naoki where you will learn about the history of Gyotaku & Gyotaku by Naoki and get a first hand experience of how this art is made from beginning to end. Eye Dream Designs is proud to present beginner stained glass classes that may be bought as a package along with a basic starter kit. The classes usually run an 8 week course. In our beginner stained glass class you will learn to cut glass, use copper foil, solder, apply designs, and clean your finished piece. This class is the perfect gift for a friend or family member who may be interested in the arts. 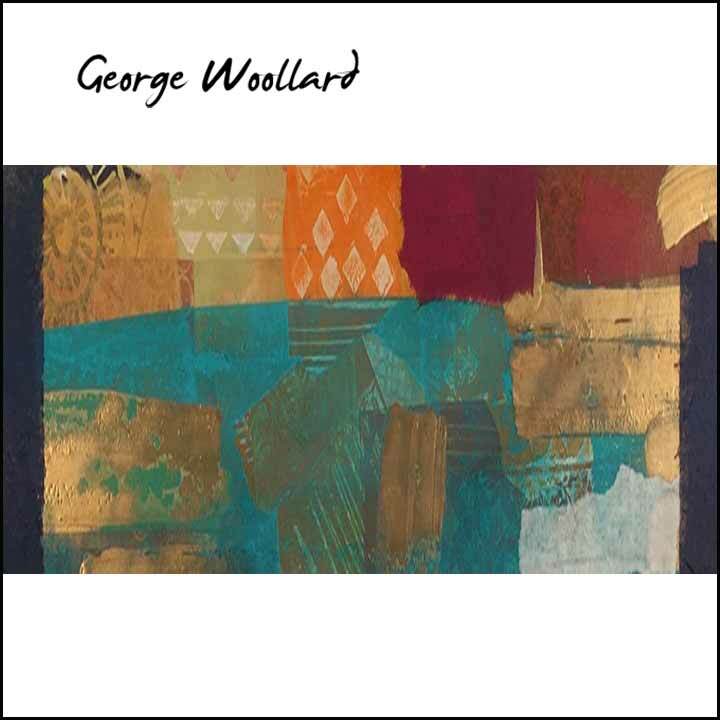 George gives private lessons out of his studio in Honolulu and teaches at the Honolulu Museum of Art School. The classes always involve a demonstration/lecture, time to work and a group critique. Students are encouraged and share with each other. His classes are open to all levels of experience. George has inspiring and unusual approaches to art making and to teaching that many find stimulating.